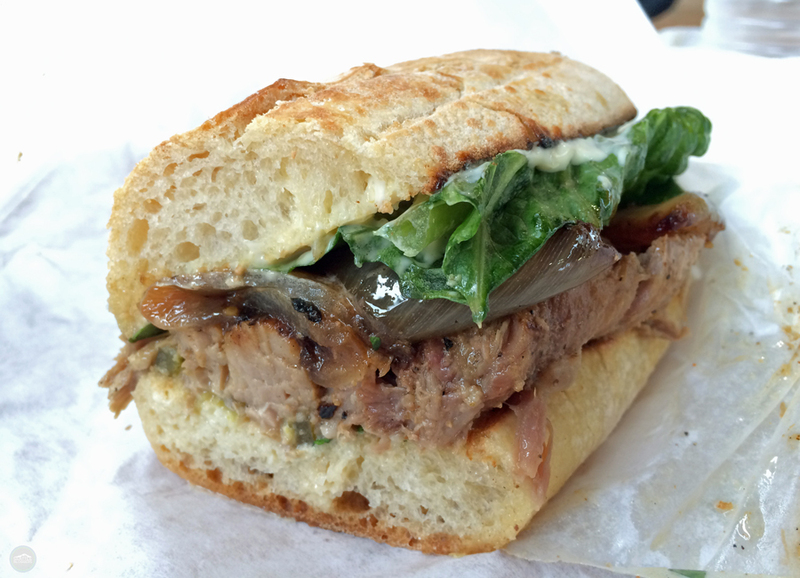 Are you missing the incredible sandwiches they served at Paseo in Seattle? Don’t fret! The old Paseo is back — in a way — but it’s now known as Un Bien. 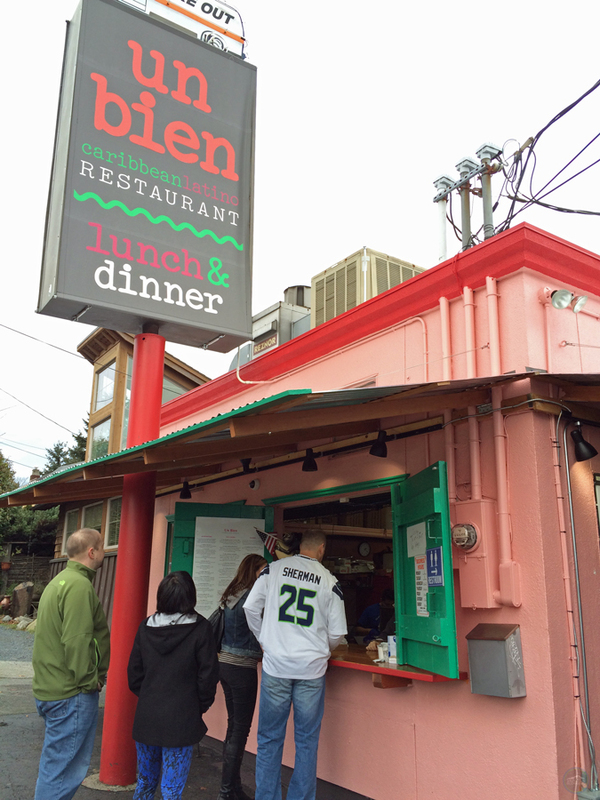 Located in a pink and green shack on 15th Avenue (7302.5 15th Ave. NW to be exact) in Ballard, Un Bien has many of the same characteristics as Paseo (which was shutdown in November 2014 and eventually bought by new ownership). That’s because Un Bien is owned by Julian and Lucas Lorenzo, the sons of original Paseo owner Lorenzo Lorenzo. The father has reportedly been seen at Un Bien since it opened in June 2015, helping his sons get their restaurant off the ground. 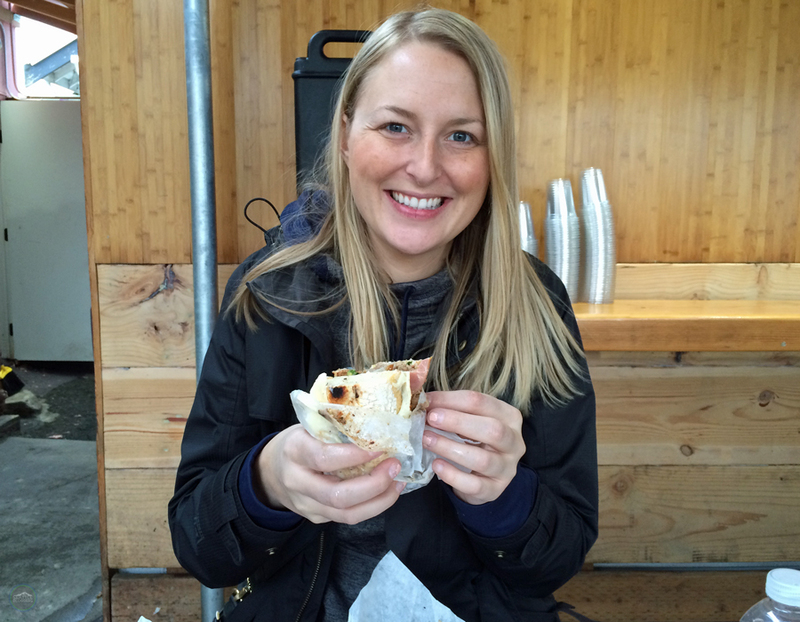 Paseo had arguably the best sandwiches in Seattle (some might even argue the entire country), and they still might (although the recipes changed with new ownership). We honestly haven’t been back to Paseo since it reopened. All we do know is that Un Bien has a similar menu as Paseo, and it also has the same great taste (because they use the exact same recipes from the old Paseo). 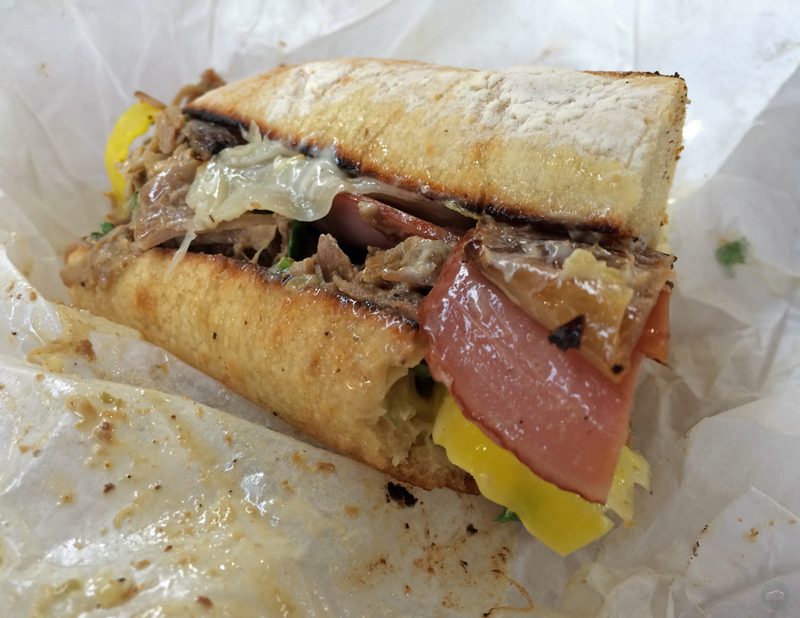 You can find the Caribbean Roast, the Press, and many other menu items you found at Paseo. We saw several people enjoying the roasted corn at Un Bien, and Tove and I were nearly lured in by the sautéed prawns when we were there. There’s a lot to choose from, so here’s a look at the entire Un Bien menu. I’m sure everyone is wondering the same thing right now: how are the sandwiches at Un Bien? Tove ordered the Press and I ordered the Caribbean Roast, and both were made exactly like they used to be at Paseo (again, the recipes were brought to Un Bien by the Lorenzo family and were never shared with the new owners at Paseo). The sandwiches tasted exactly the same (amazing flavor! ), they were just as loaded with meat and goodness, and they were just as sloppy at Un Bien! To tack on even more about the sandwiches, here’s how Un Bien describes them online: “Our sandwiches are slathered with aioli on a lightly toasted baguette, with fresh cilantro, pickled jalapenos, crisp romaine lettuce, and caramelized onions.” Are you licking your chops yet? If you’d like, you can switch the baguette out with a tortilla. Like Paseo, Un Bien is a walk-up restaurant. There’s typically a line for ordering food, but you can always call in your order ahead of time. Also, just like the old Paseo, this isn’t a typical restaurant. The only seating is a covered, outdoor area (with heat lamps in the winter) next to the shack. There’s no indoor seating at Un Bien. Unlike the old “cash only” Paseo, you can use a credit/debit card at Un Bien. Just keep in mind that Un Bien is closed on Mondays and Tuesdays, and they’re only open for lunch and dinner (11am-9pm (8pm on Sundays)) the rest of the week. It was depressing news when Paseo had to shut its doors. The closure made headlines all over the country, for crying out loud. But now you can turn that frown upside down, because Paseo has come back to life as Un Bien. What once was lost has now been found again in Seattle. Enjoy! Have you tried Un Bien? How was your experience? We’d love to hear from you! Please leave a comment below or connect with us on Twitter, Facebook and Google+. 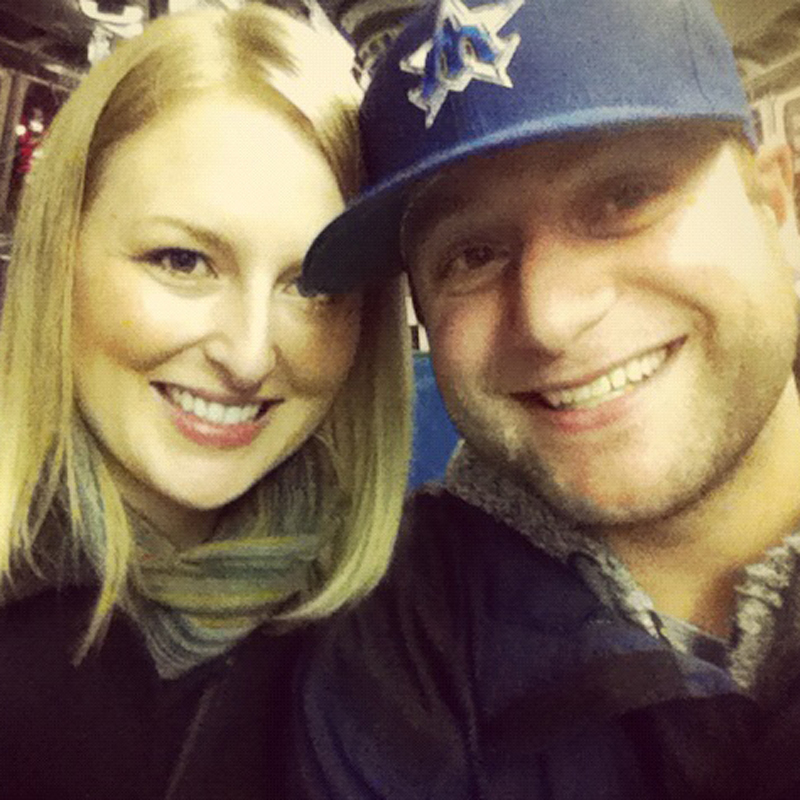 Don’t forget to also check out Seattle Bloggers for more great places to eat, drink, and be merry in the Emerald City!